Peter Kaiser brings us 76175/125 ELINE. 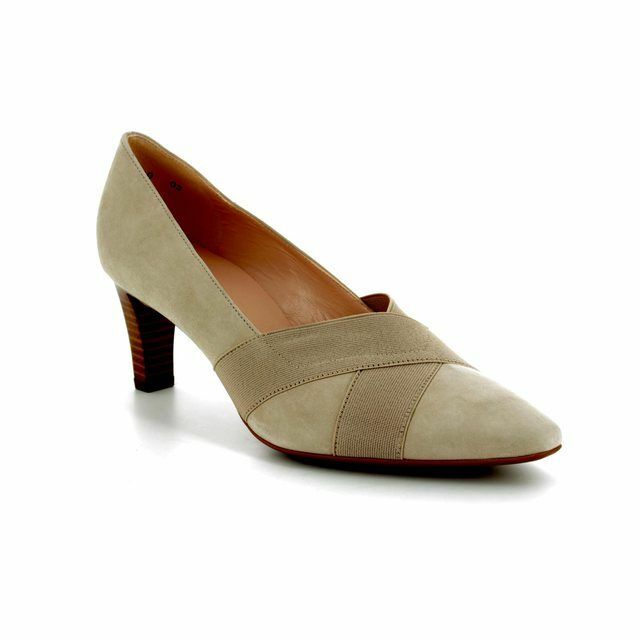 These beautiful neutral suede court shoes are stylish and elegant and would perfectly finish any smart outfit. The fine suede upper forms a classic design that has been updated with cut out panels. 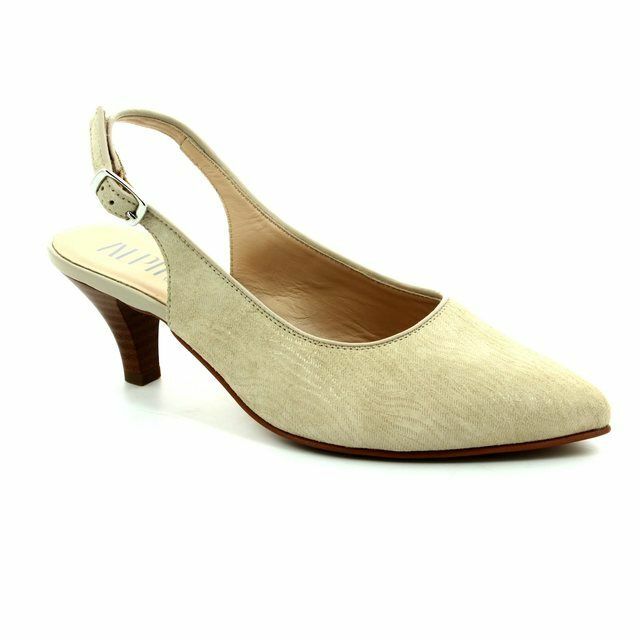 There is an elegant narrow ankle strap that creates a striking look and also ensures a secure fit while wearing. The shoes are lined with a soft supple leather that helps to ensure your comfort while wearing. The stiletto heel measures approximately 3 inches. Packaged with a Peter Kaiser branded dust bag which is useful to protect the shoes when travelling. 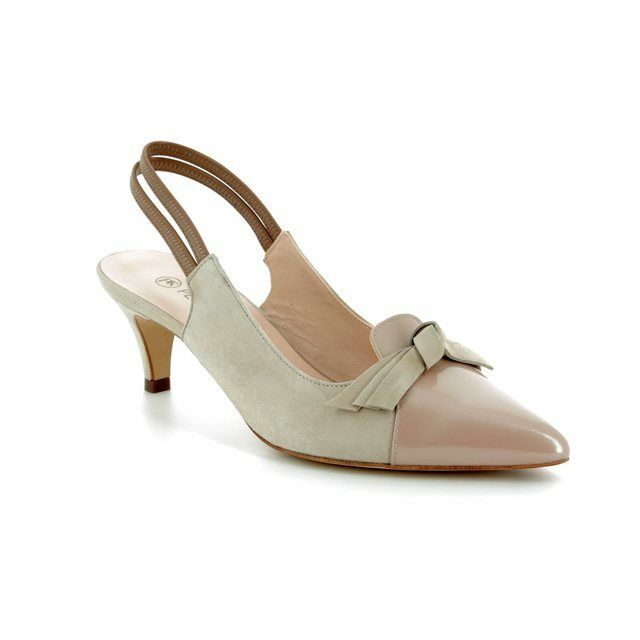 These shoes can be paired with Peter Kaiser 1111/000 LANELLE bag. Our in-store specialists recommend that customers try a half size smaller when trying on Peter Kaiser due to the generous fit of the brand. 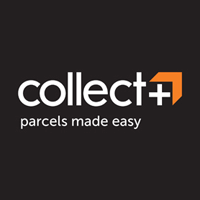 Buy your Peter Kaiser women's court shoes from Begg Shoes, an official Peter Kaiser stockist.